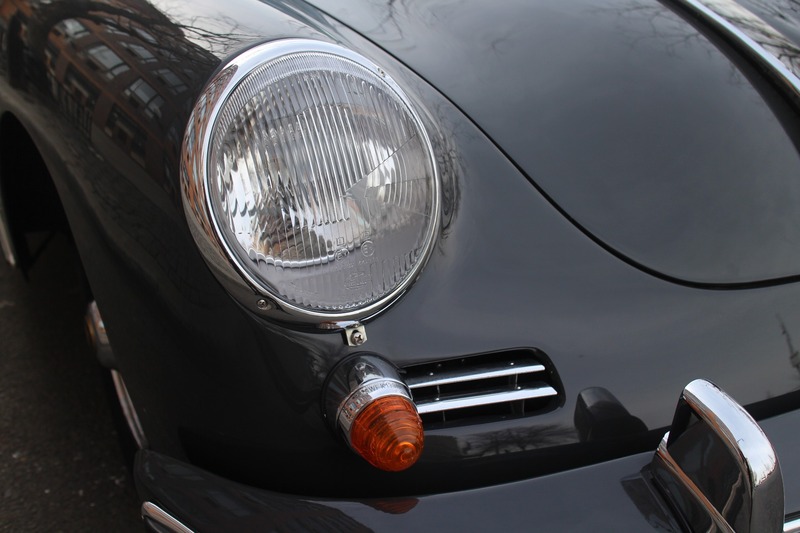 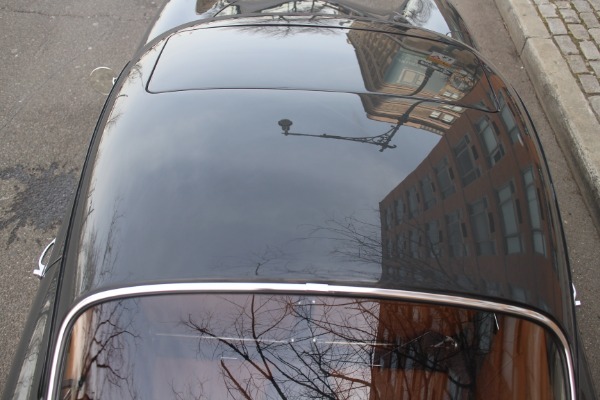 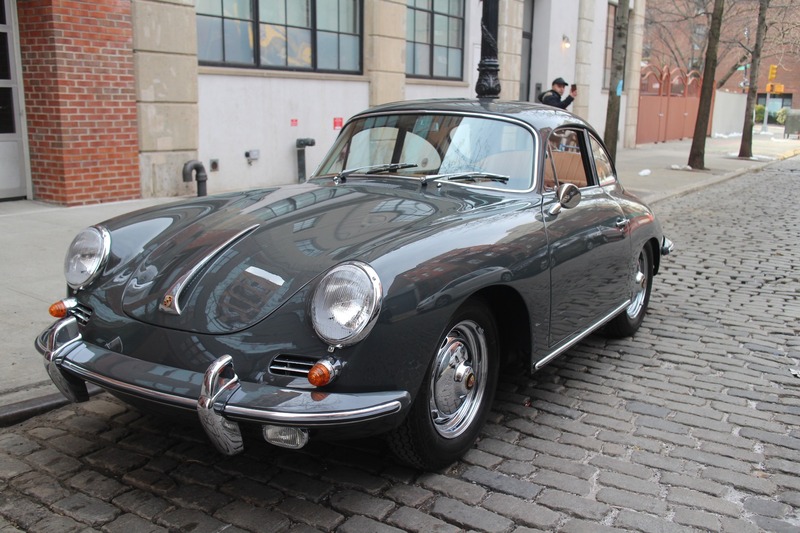 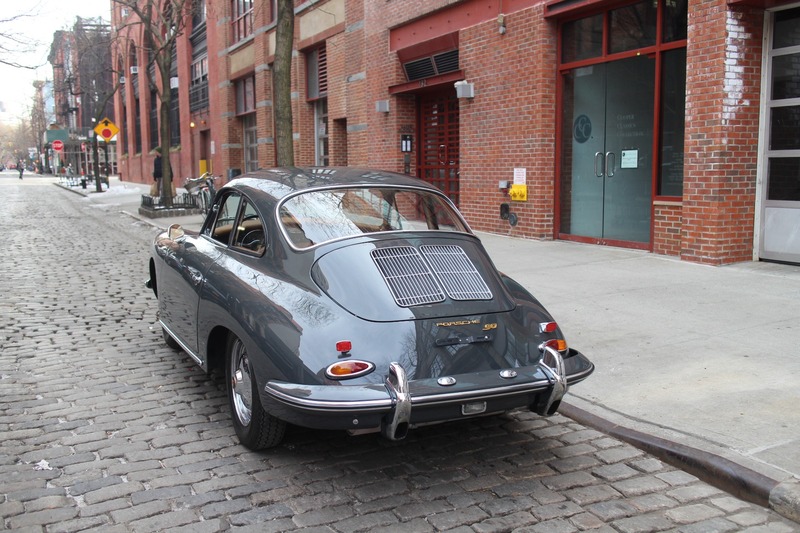 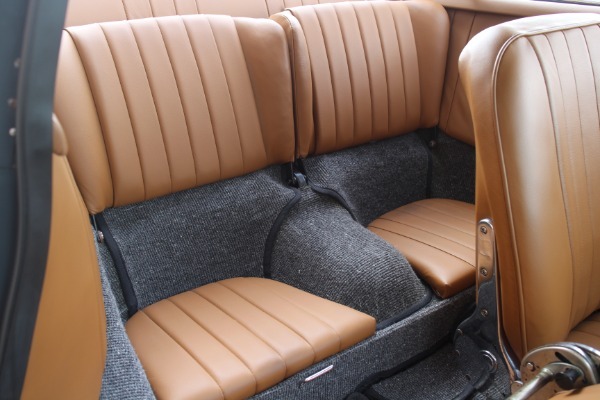 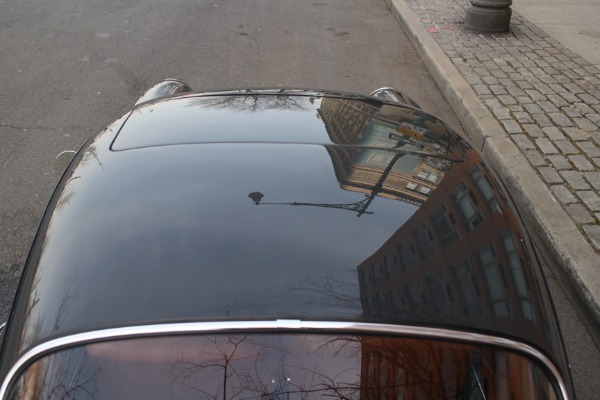 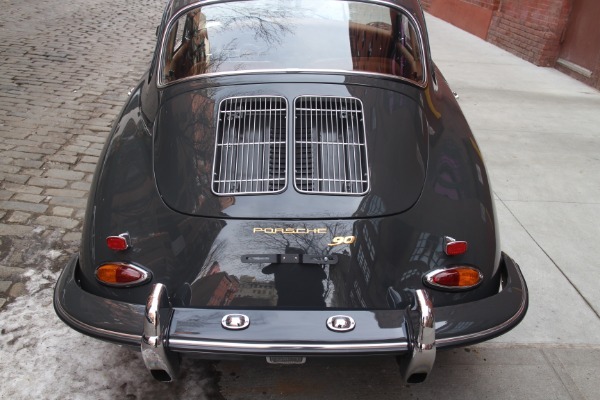 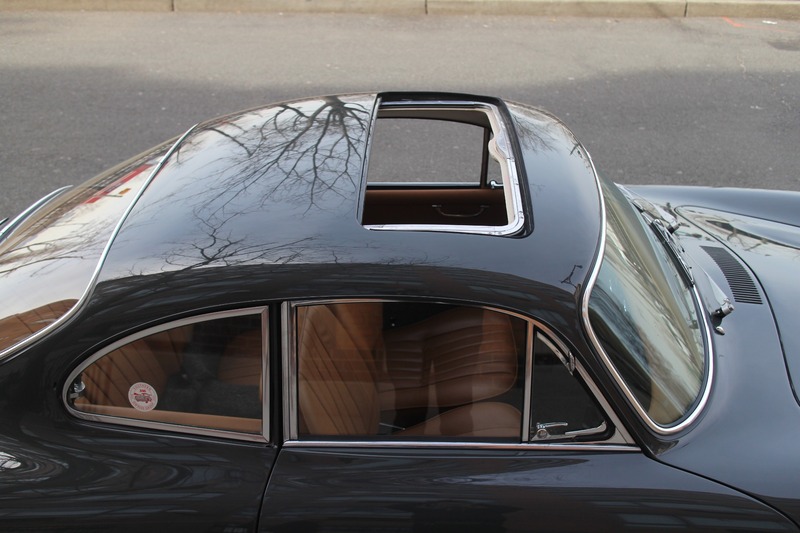 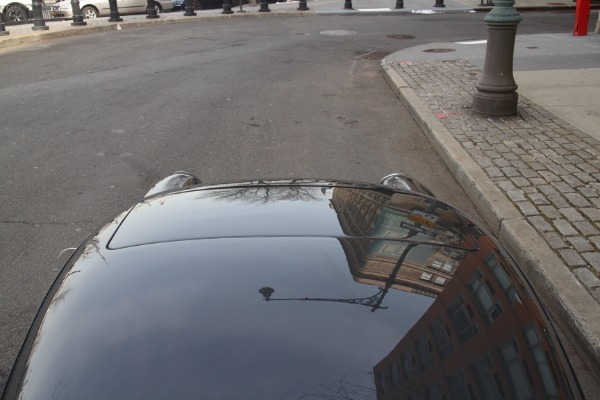 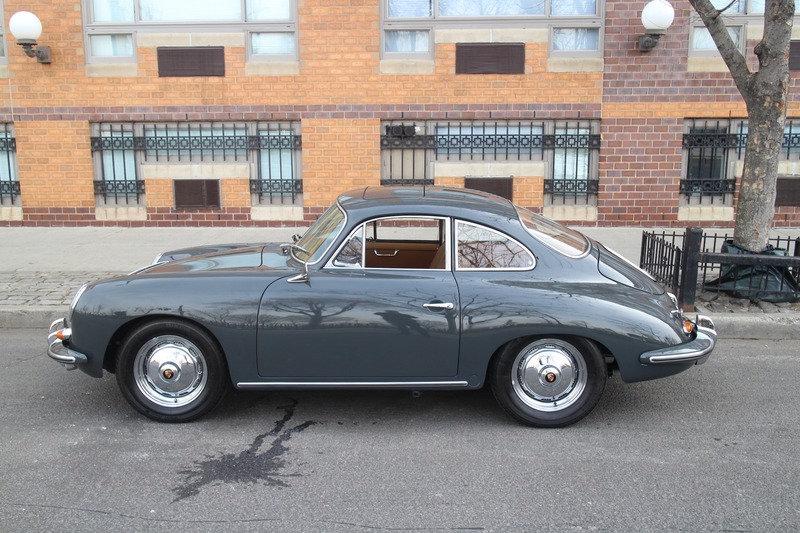 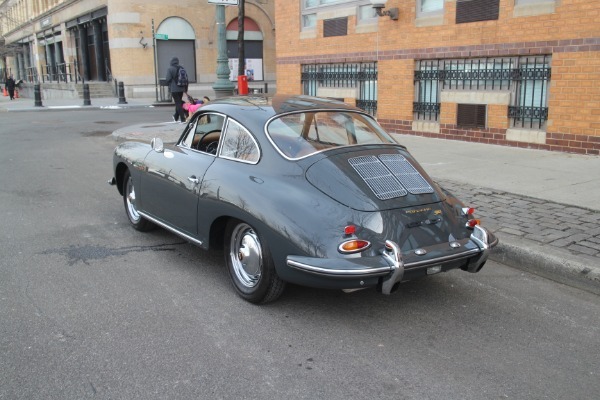 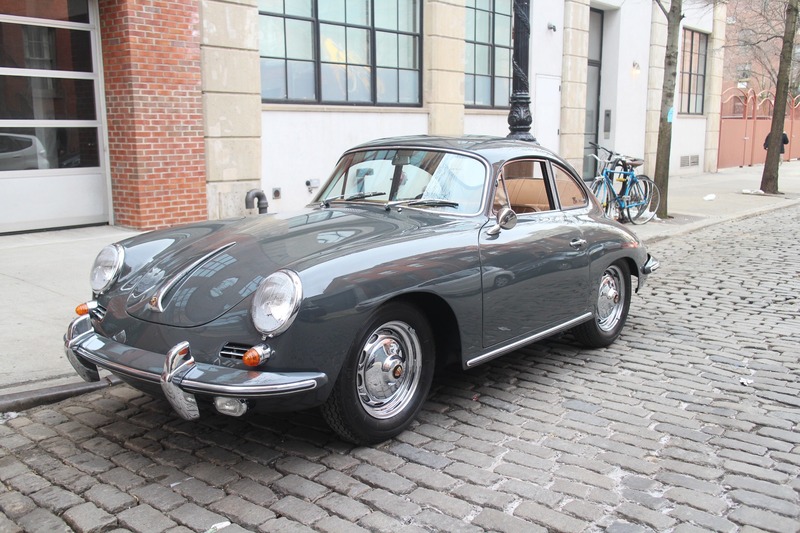 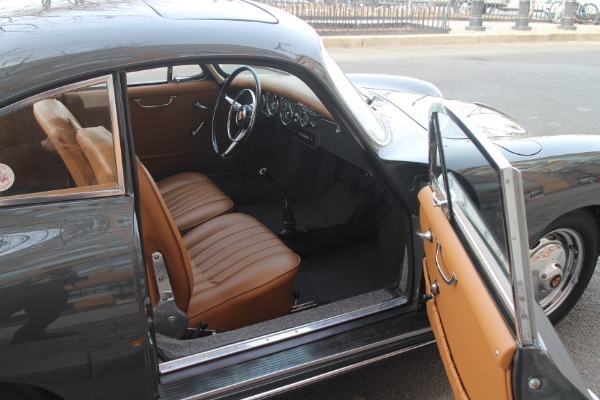 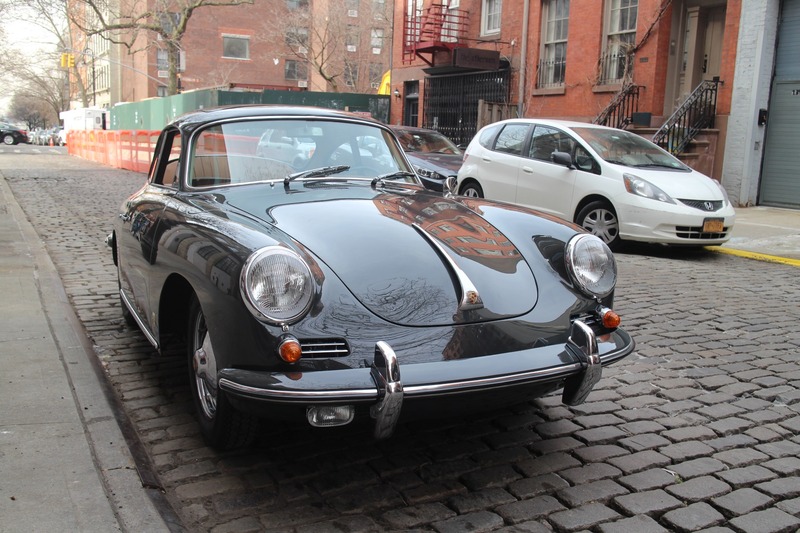 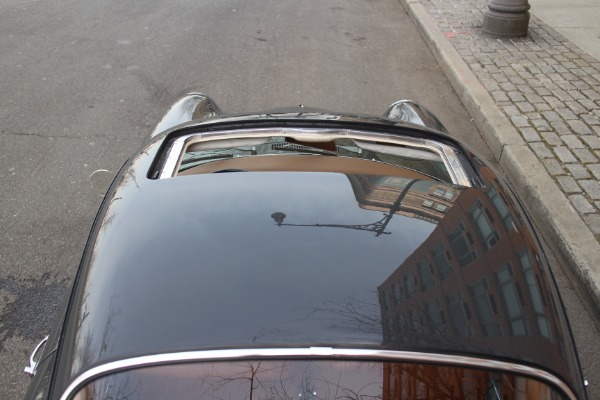 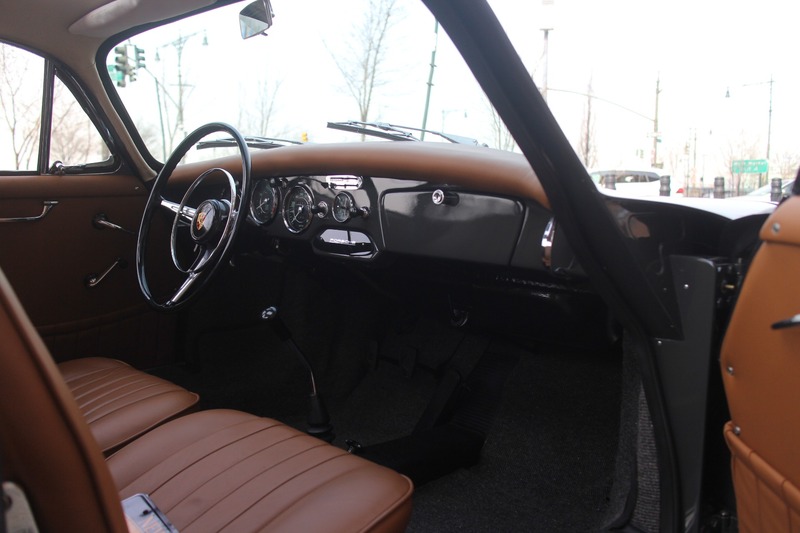 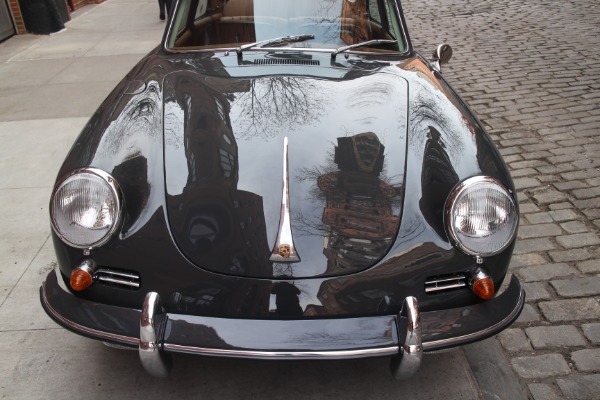 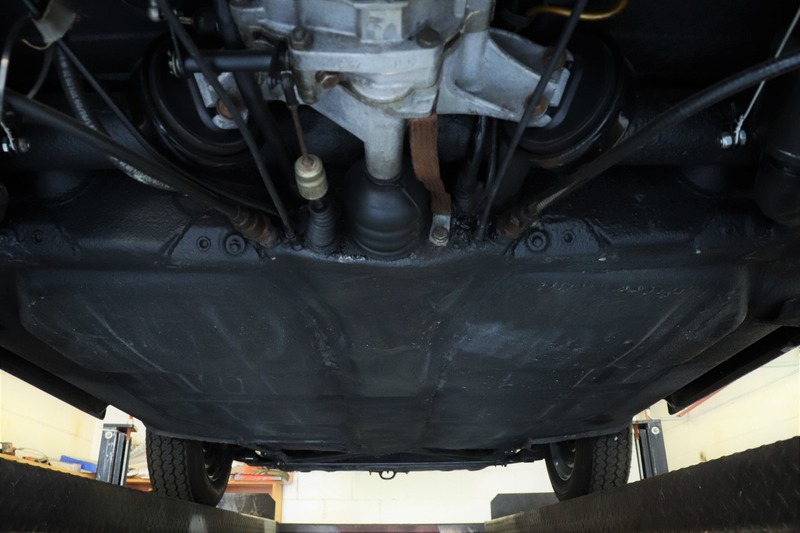 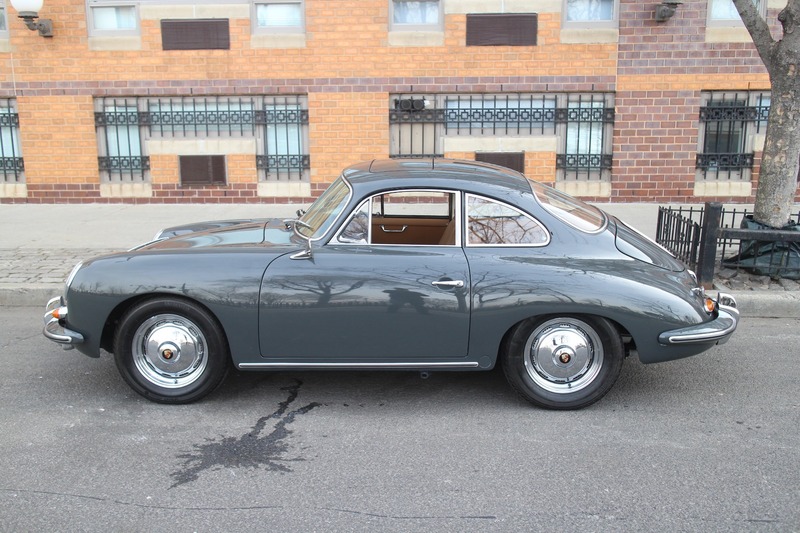 This 1963 Porsche 356B Super 90 with factory sunroof has been fully restored. 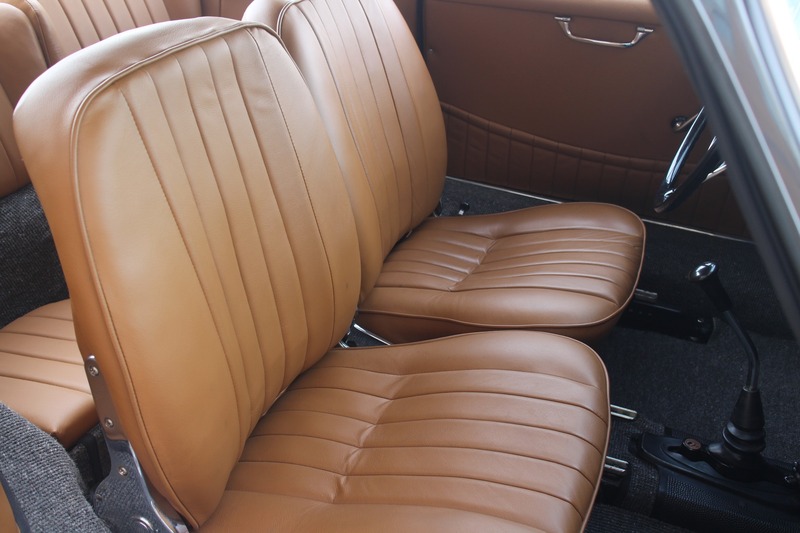 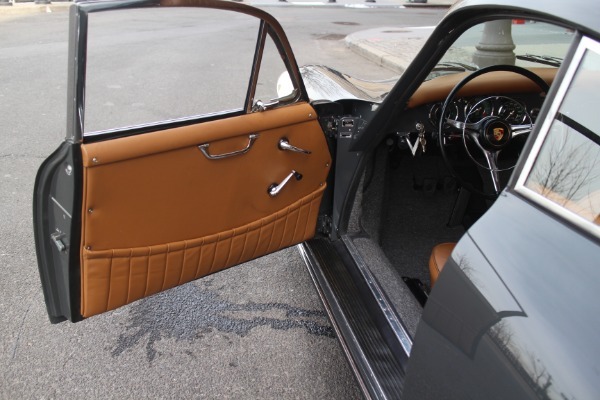 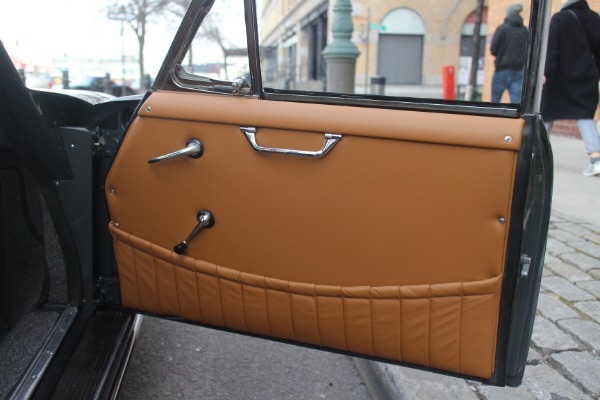 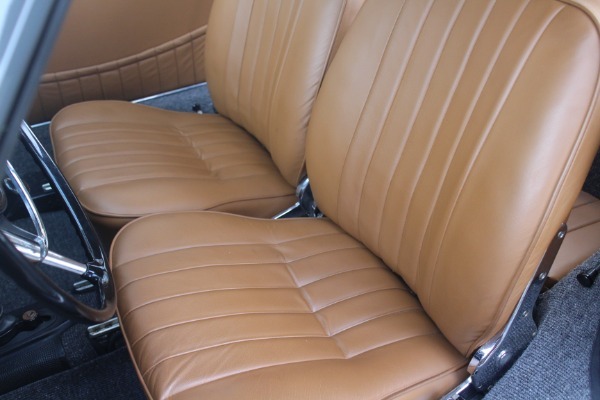 The Slate Grey paint stands out amongst the crowd, whilst the freshly restored interior cocoons you in supple tan leather. 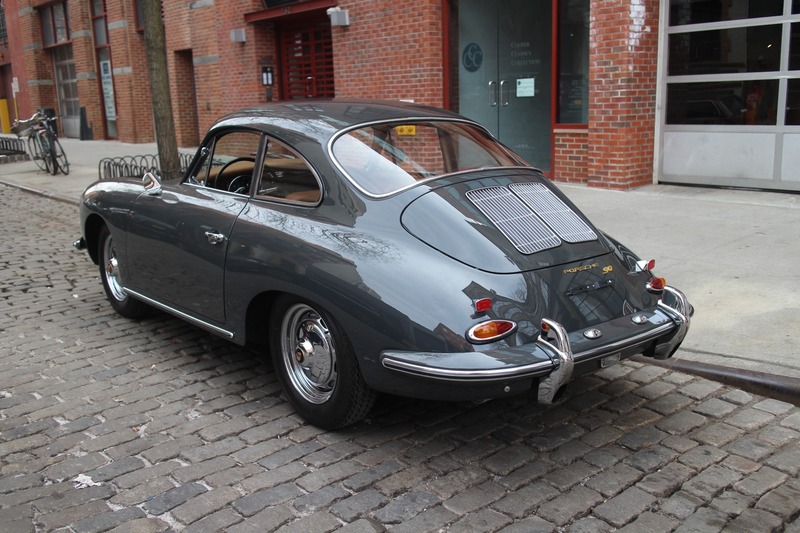 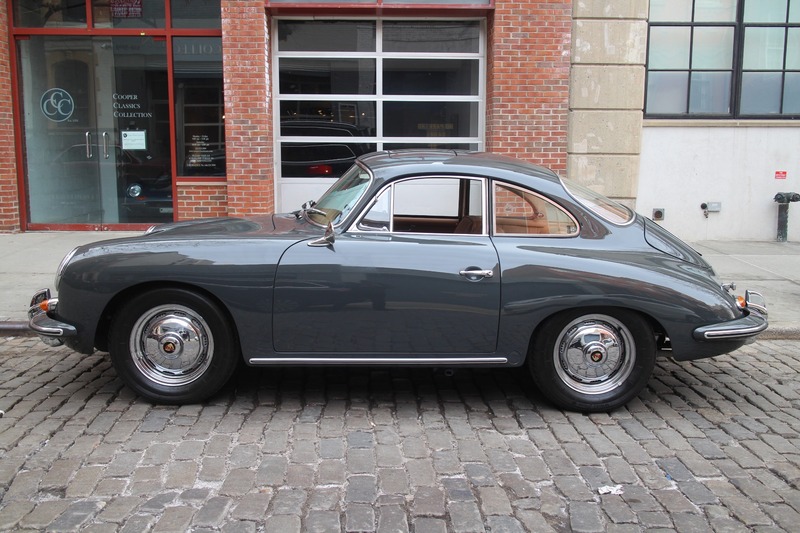 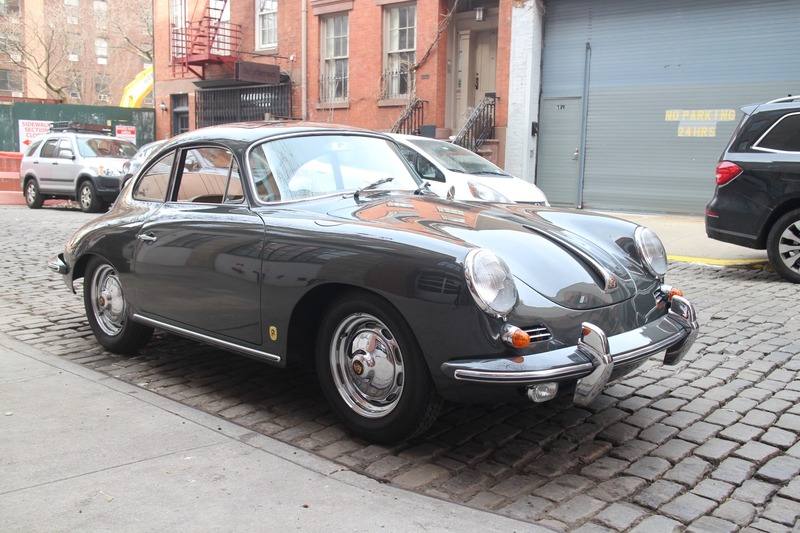 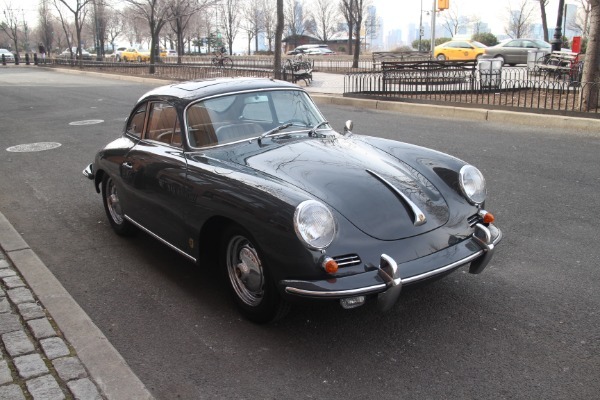 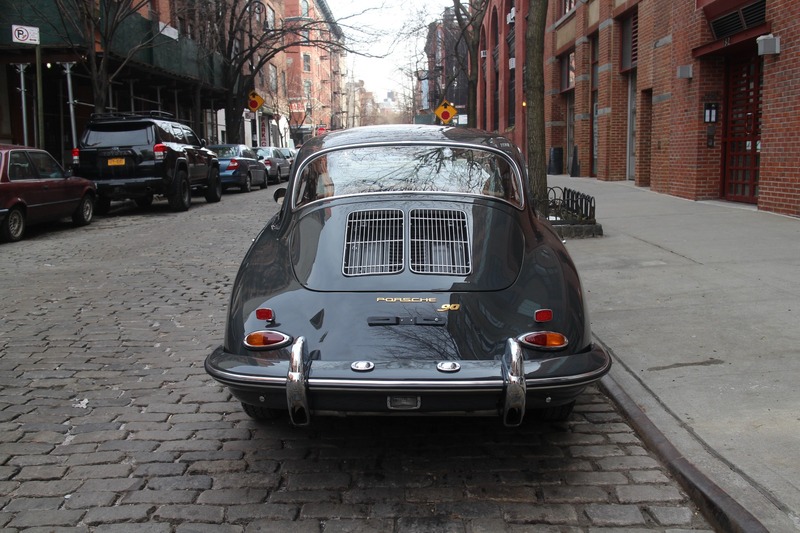 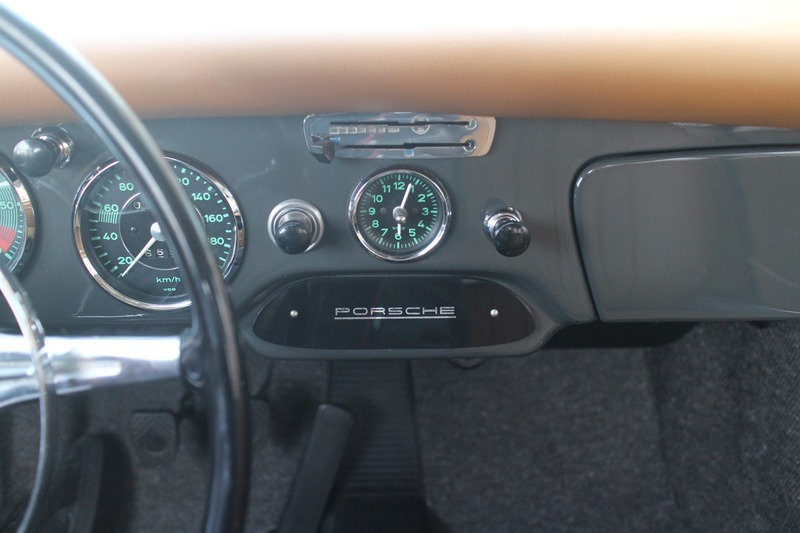 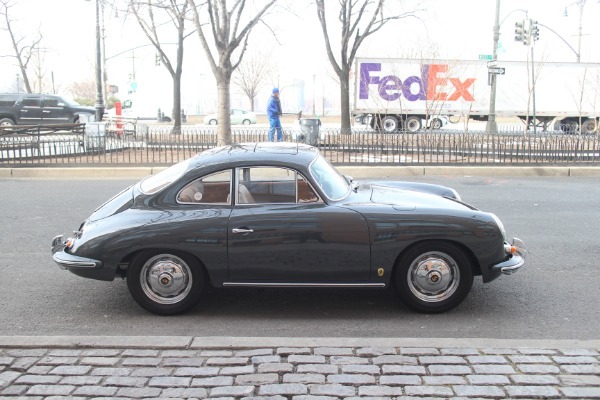 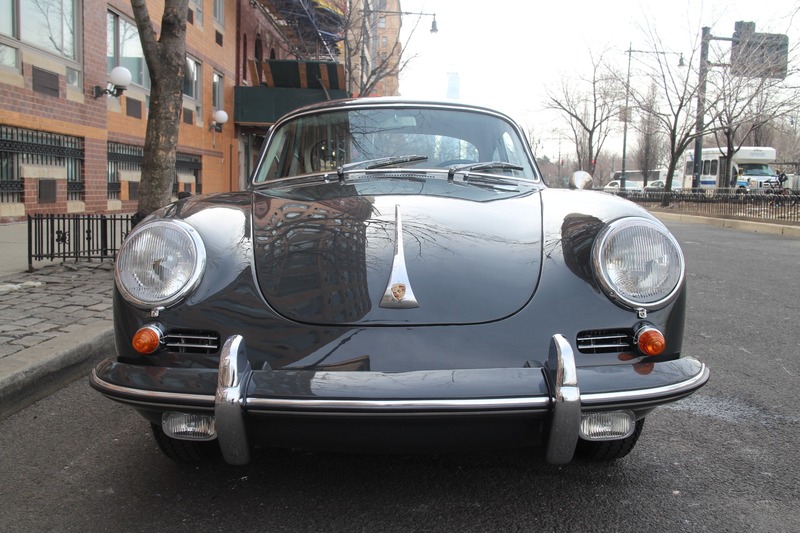 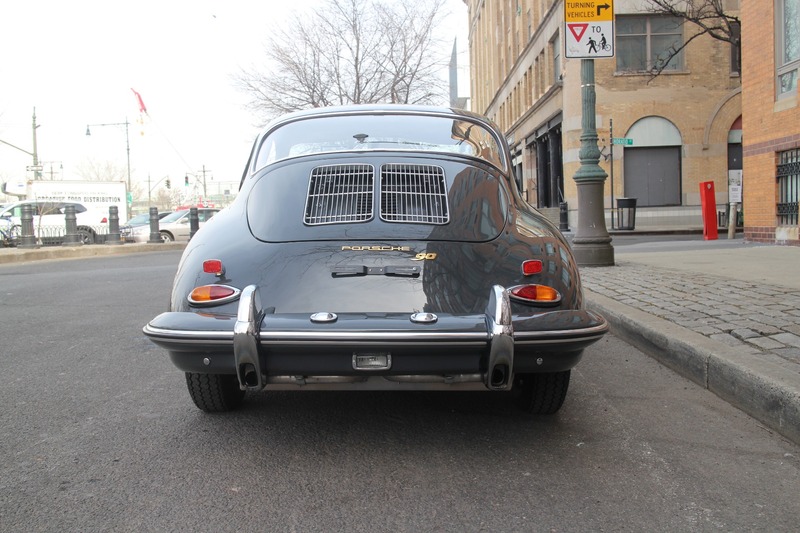 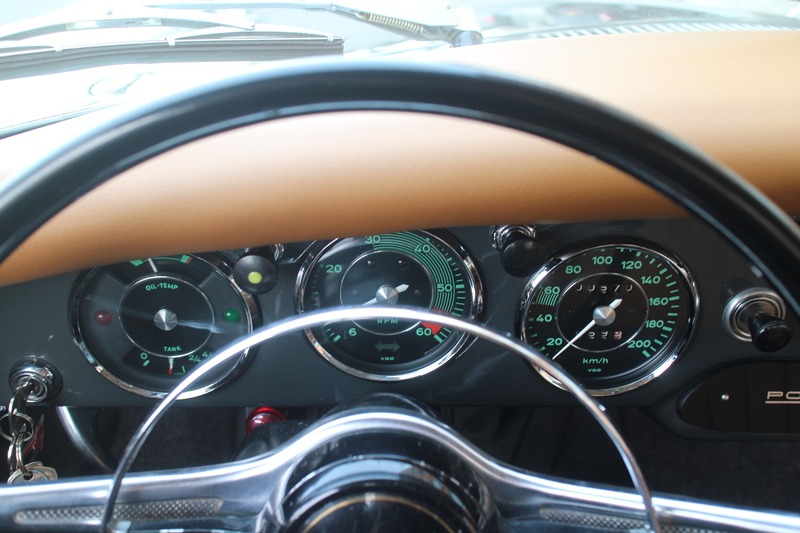 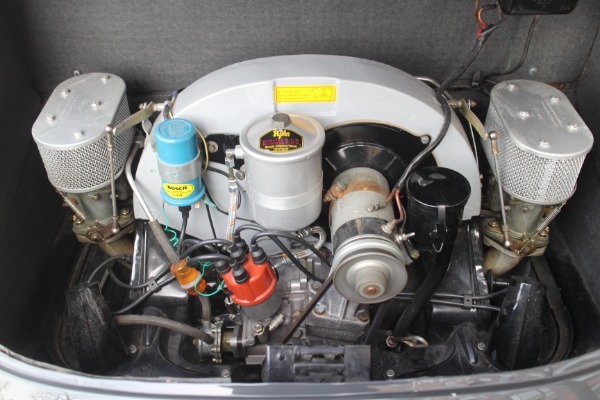 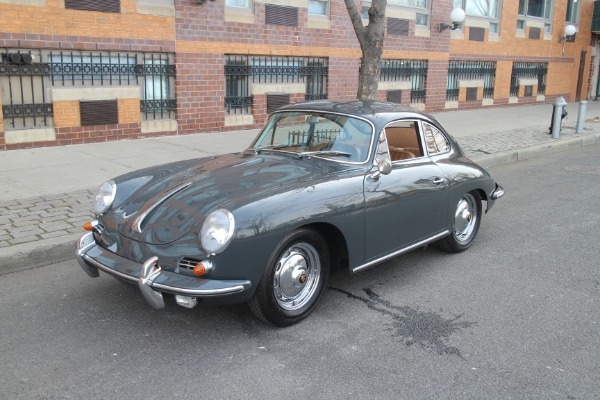 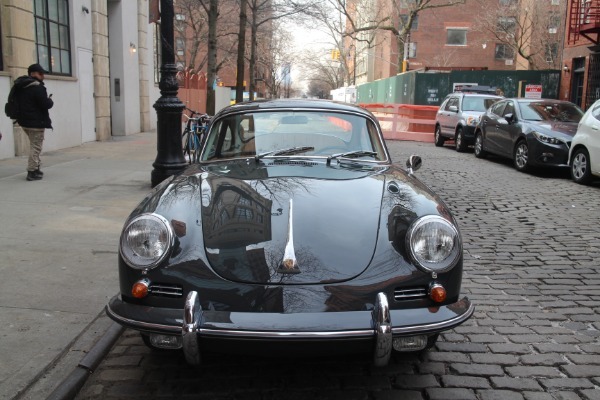 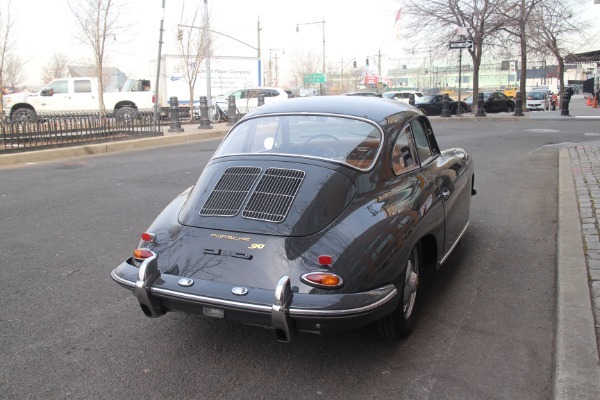 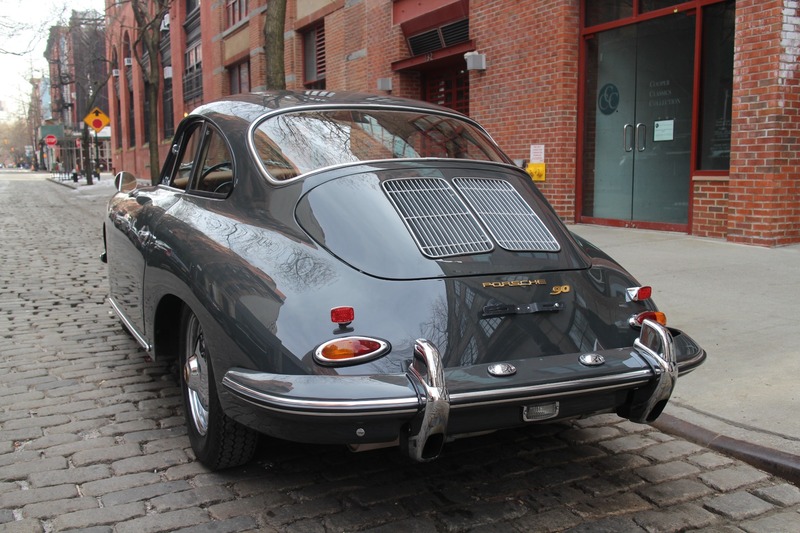 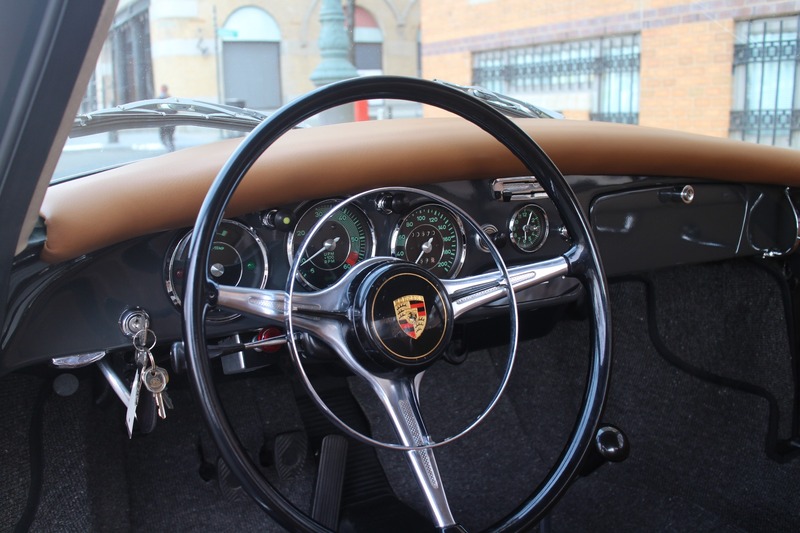 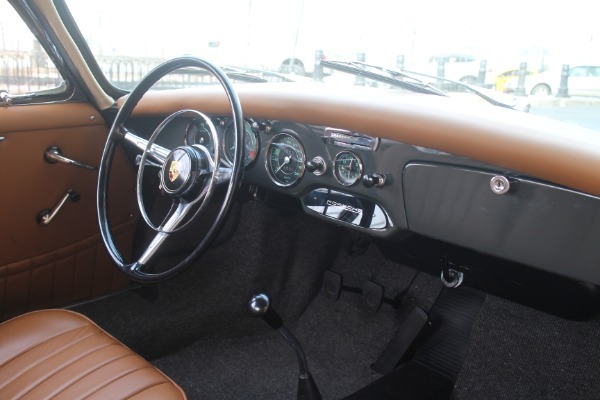 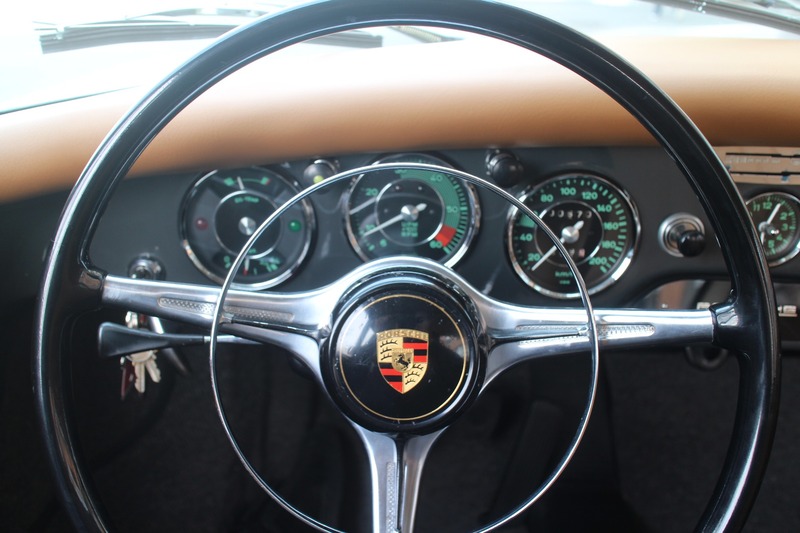 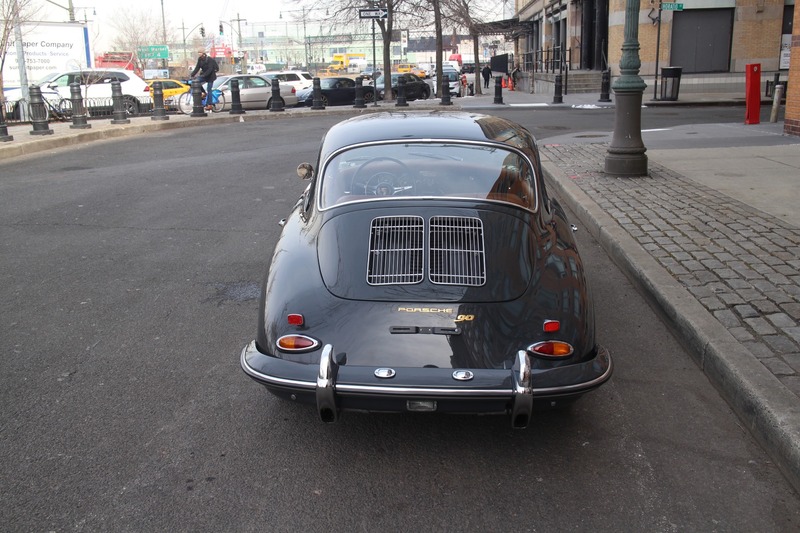 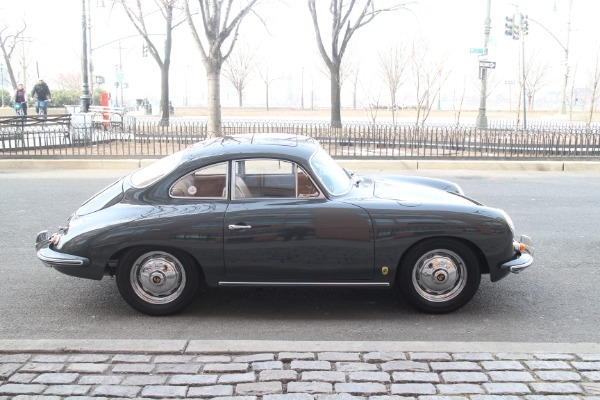 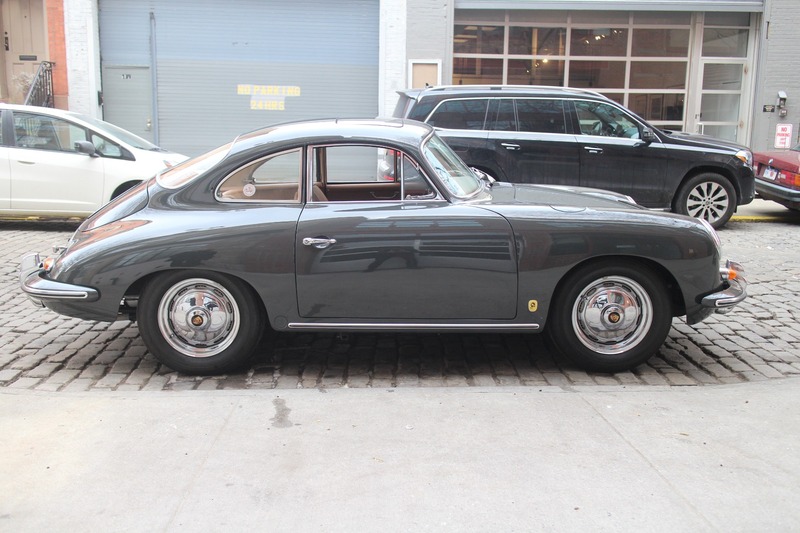 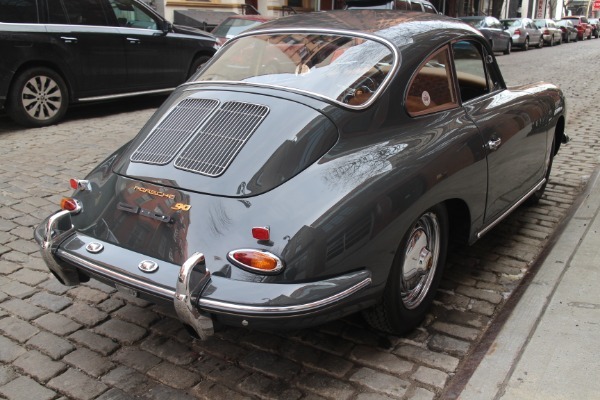 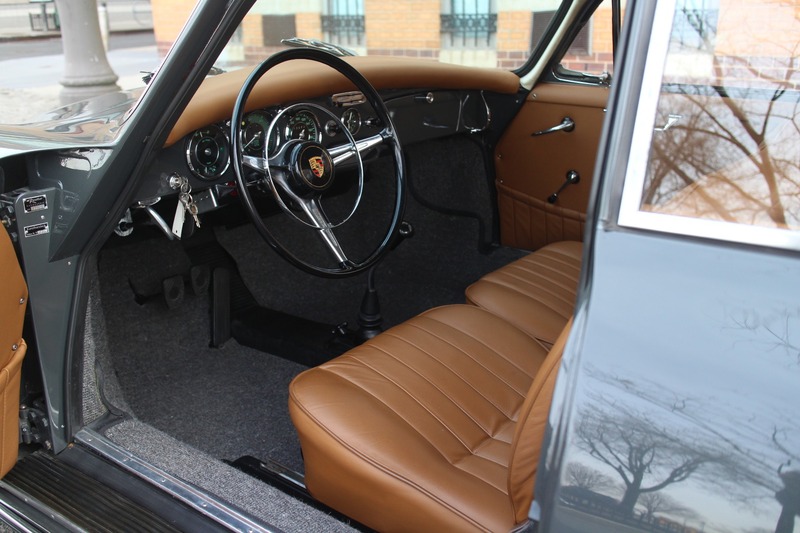 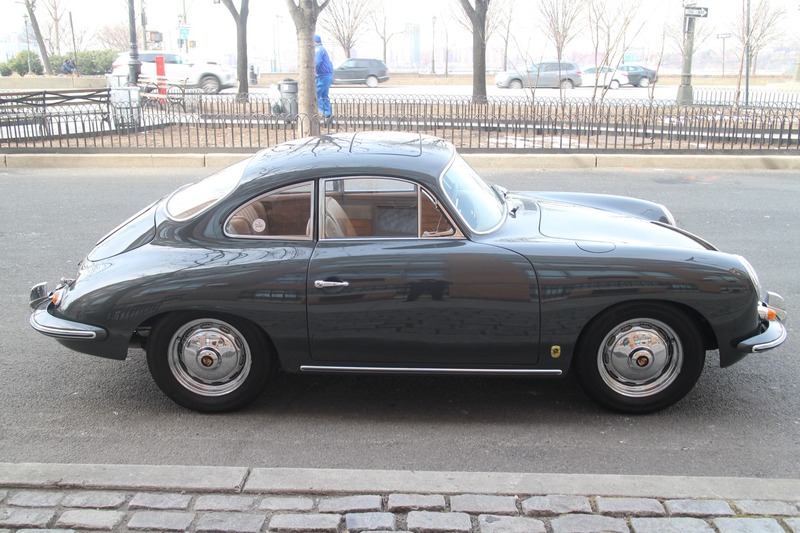 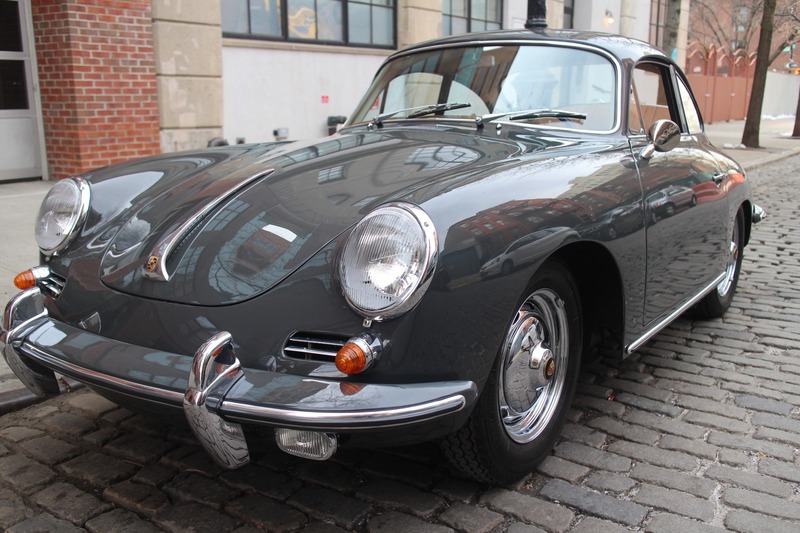 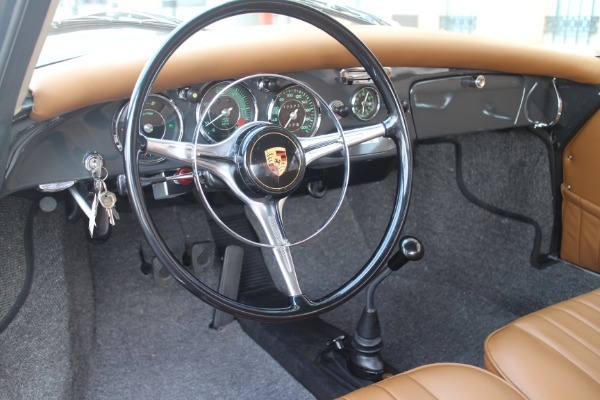 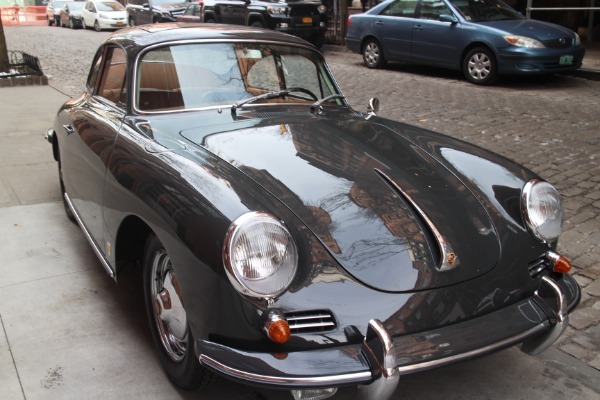 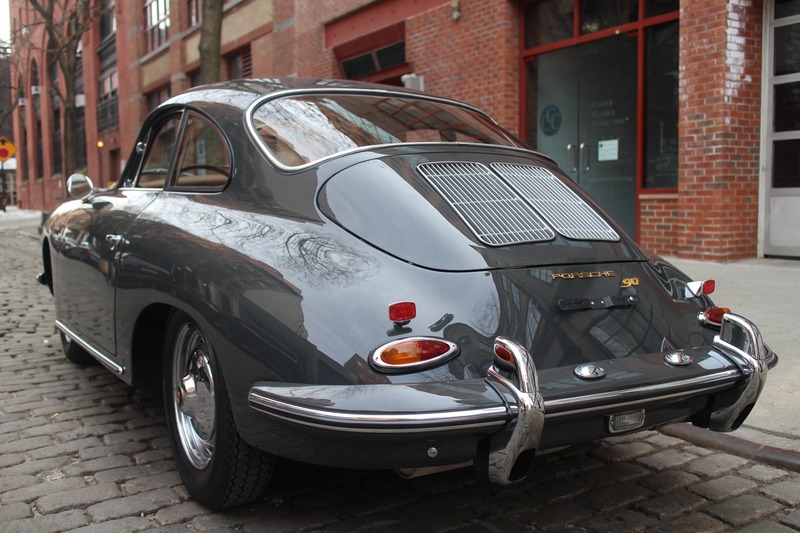 Being the most powerful 356 on offer in 1963, this Super 90 fires up instantly, to a smooth consistent idle. 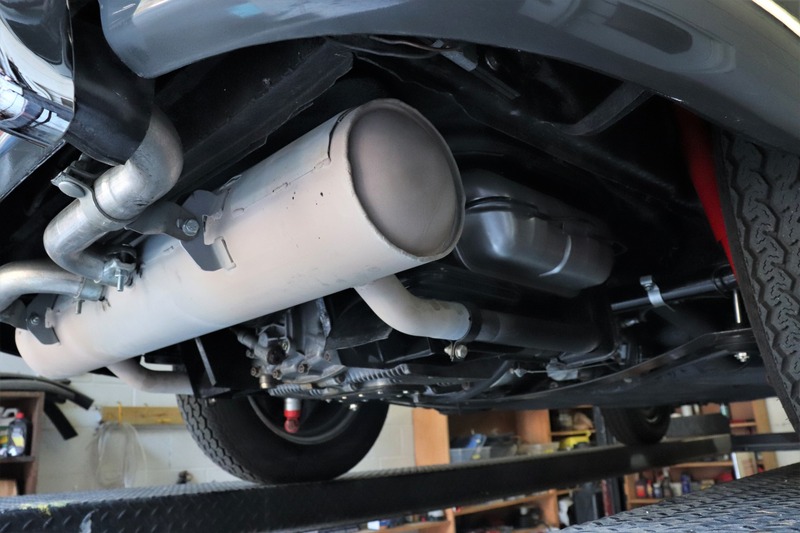 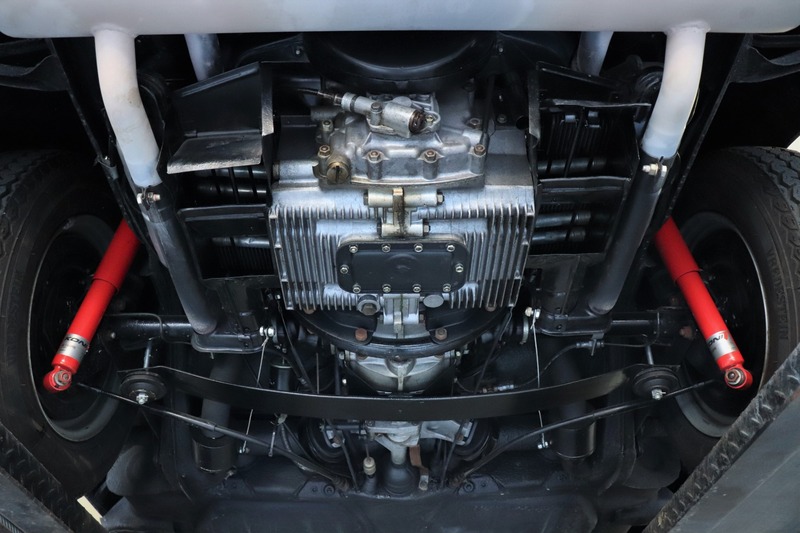 It revs smoothly throughout the power band, with no hesitations, pops, or crackles- the carbs are properly tuned. 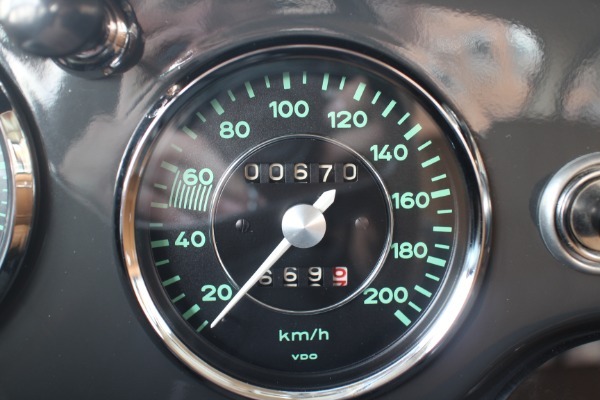 The engine was rebuilt less than 700KM ago, according to the European speedometer reading in KM/H. 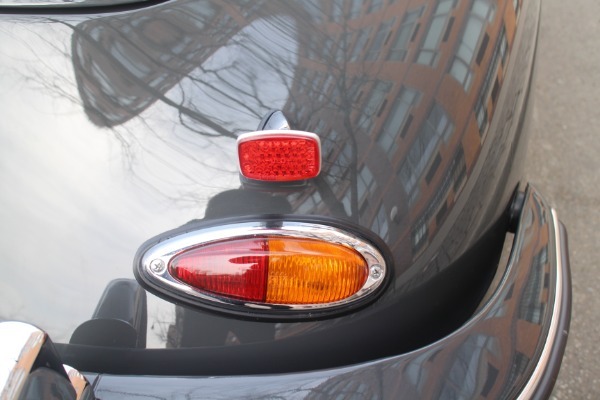 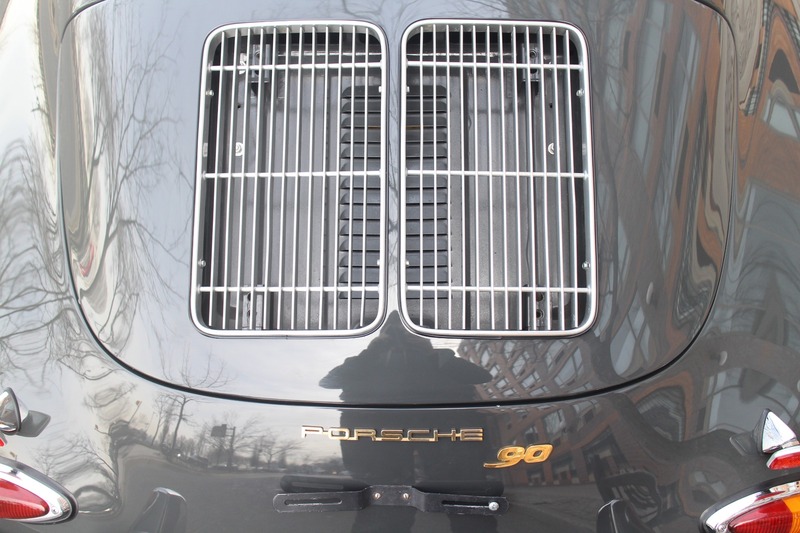 This is complemented by European rear tail light lenses, and European headlight assemblies. 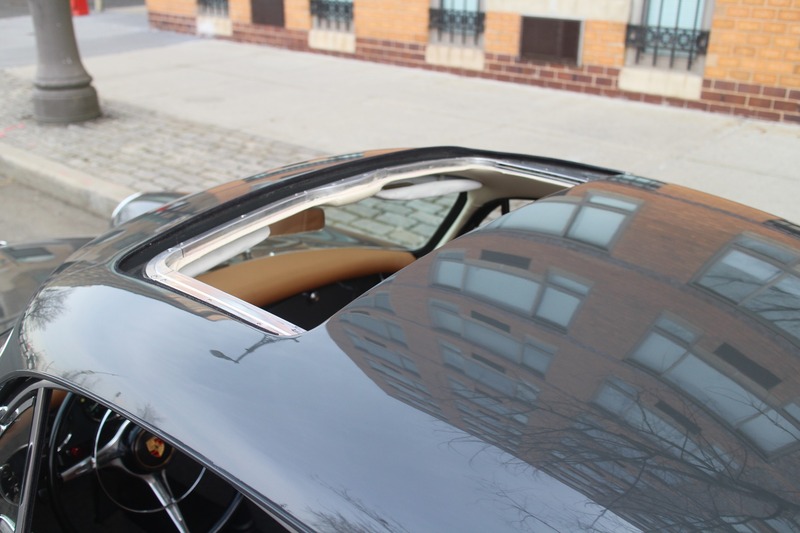 It goes without saying, but the sunroof is fully functioning. 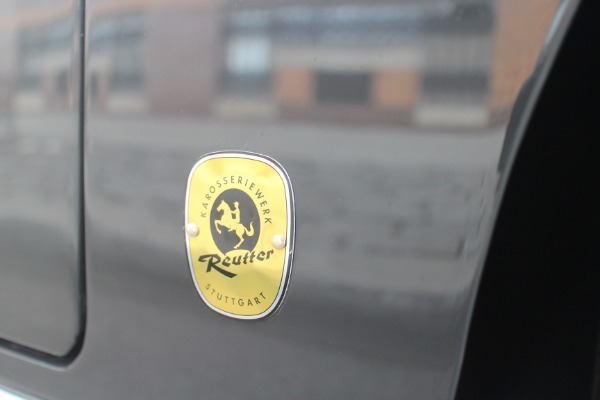 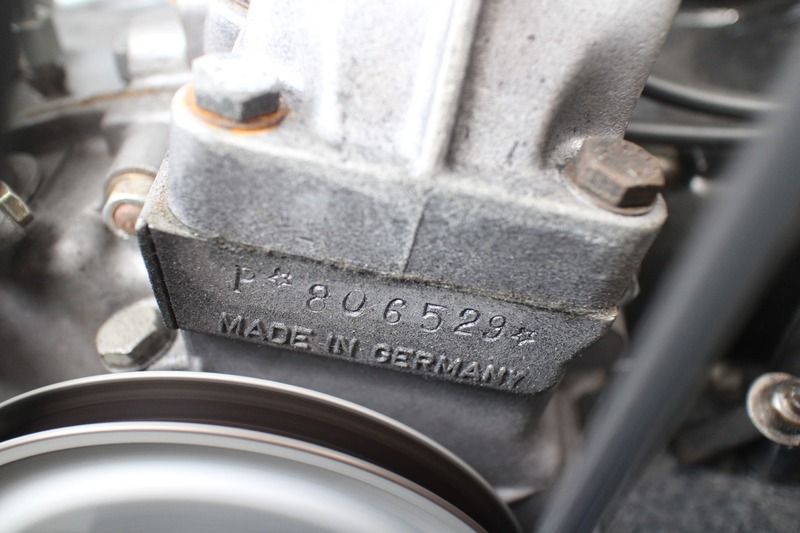 We do have a COA for this car, which confirms its matching number engine. 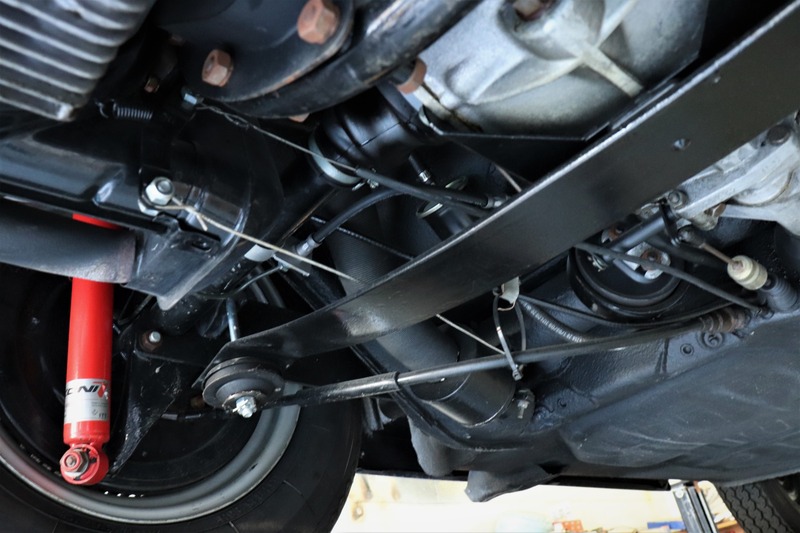 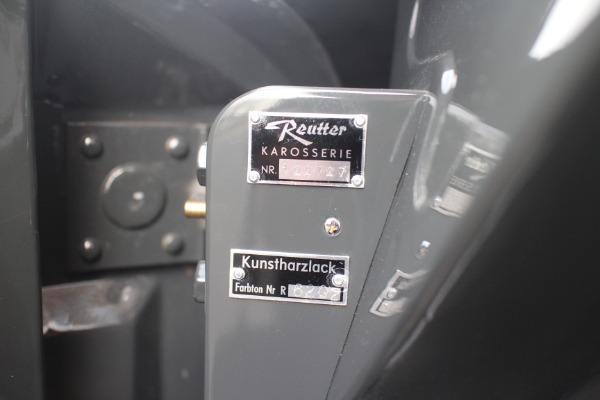 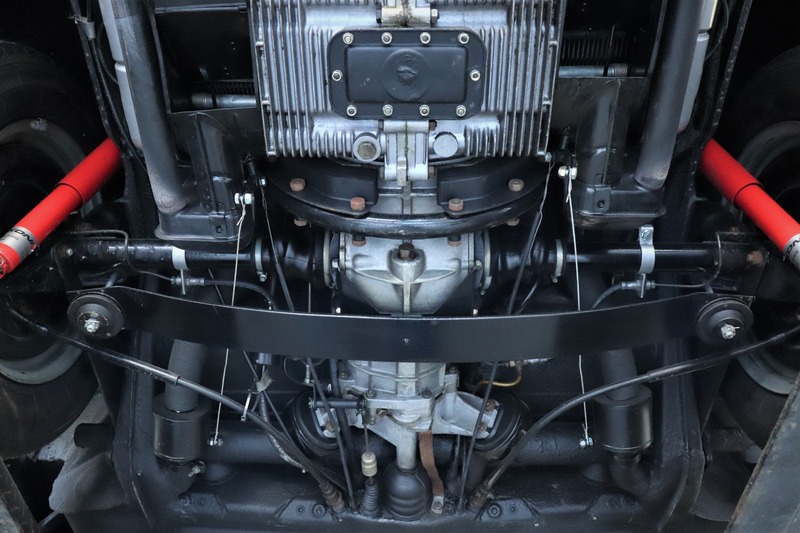 The transaxle, which was also resealed at the time of engine rebuild, shifts in and out of every gear without hesitation, and the clutch engages perfectly with no shudders or noises. 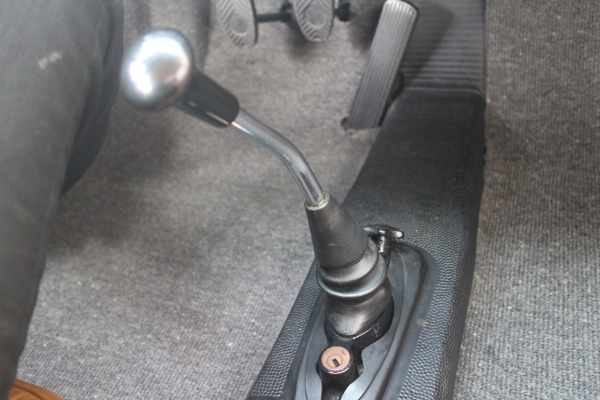 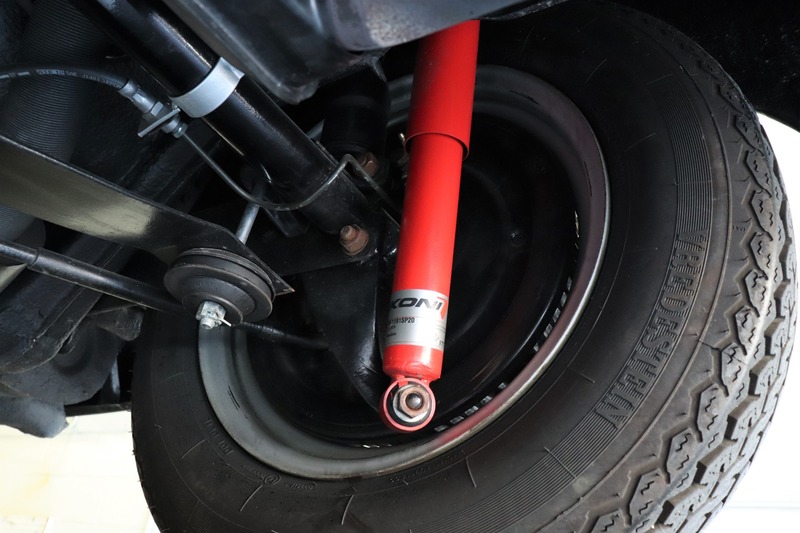 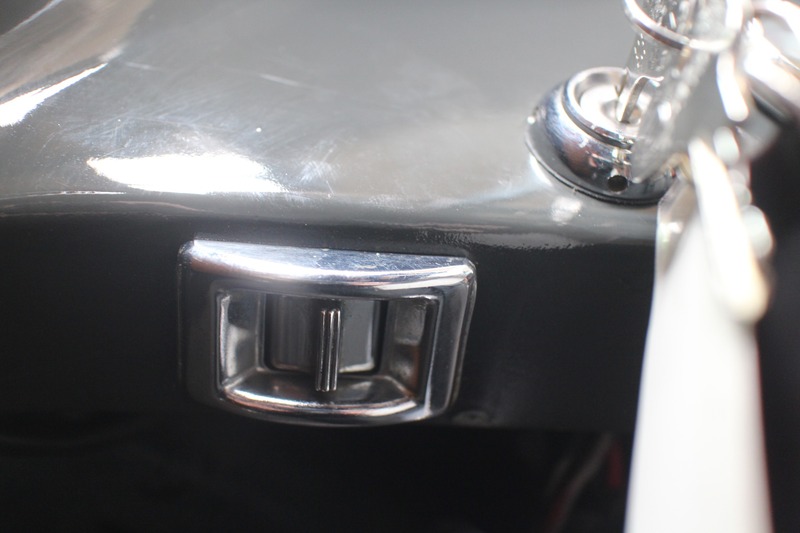 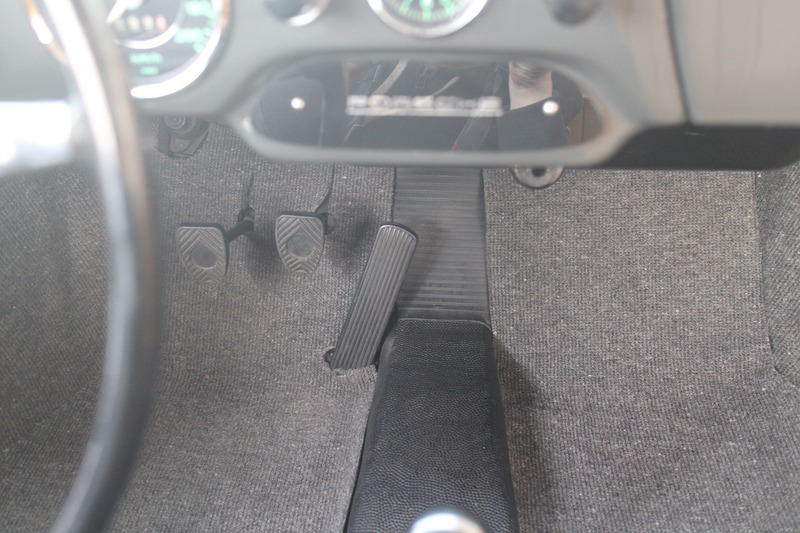 The brake pedal has excellent feedback and modulation, and provides confidence inspiring stops every time. 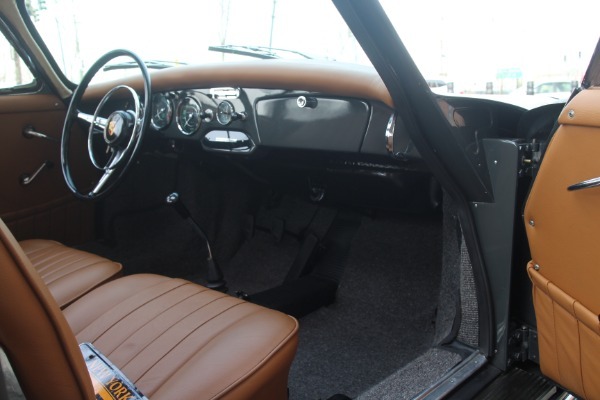 All in all, this Super 90 is ready to drive and be appreciated by its next owner. 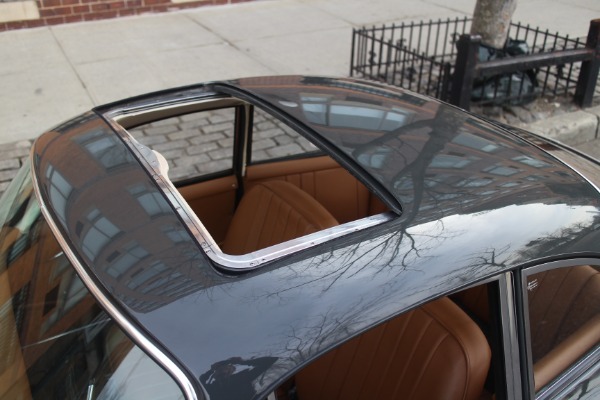 Finding a factory Super 90, with a working factory Sunroof is an exciting proposition, and we invite you to come take a look at it before its snatched up by its next lucky steward.